World famous Donegal Tweed is spun and woven by hand by weavers in the north west coast of Ireland. 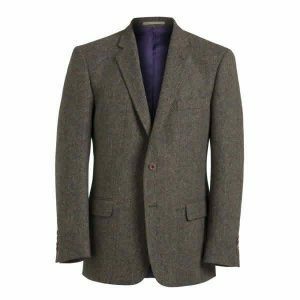 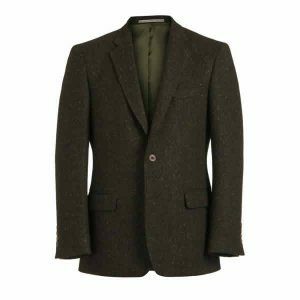 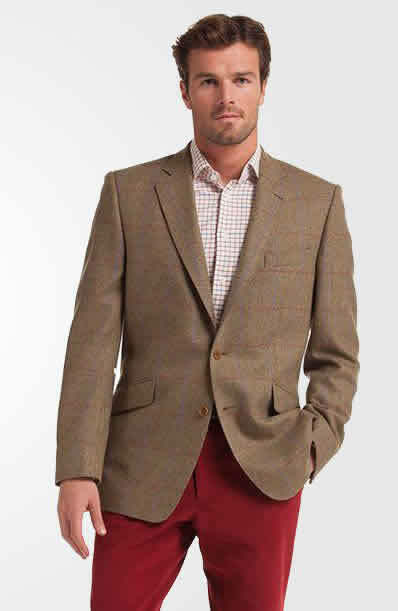 Con Murphys stock the Magee range of Tweed Sports Jackets.The Traditional herringbone is the most popular pattern, inspired many years ago by fish, caught by the part-time weavers, part-time fisherman. Soft Green, Rich Blue, Earthy Brown can be splashed with colourings of Blue, Red, Yellow and Purple to give life and vibrancy to traditional neutral colours. 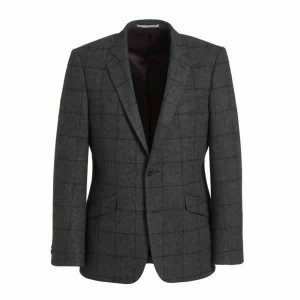 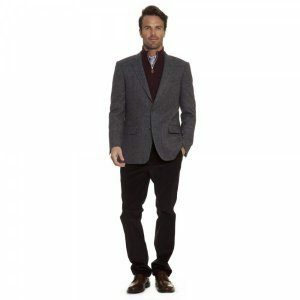 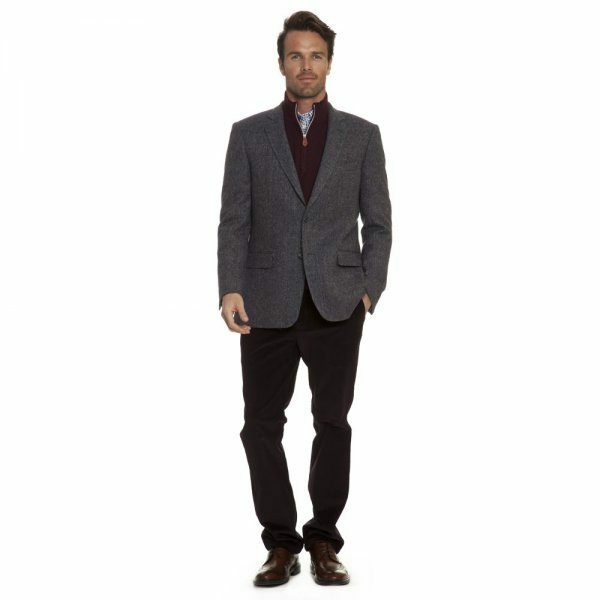 Tweed Jackets are very versatile, you can wear a rich red cotton trousers with a jacket and feel comfortable in any occasion, or just wear a pair of Denim jeans and you will get the ‘Smart Casual’ look.